Ready Florida for some seafood? 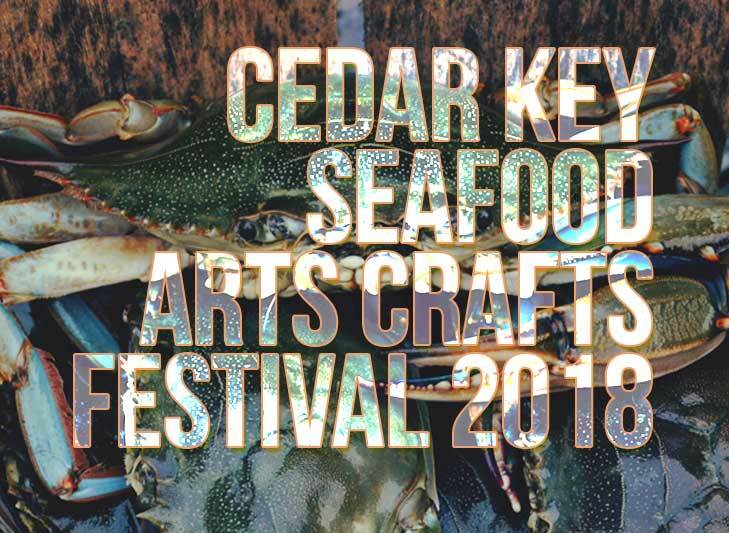 The Cedar Key Seafood Arts Craft Festival will host more than 100 arts, craft vendors, live entertainment, a parade (on Saturday morning)….and of course! 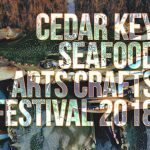 Cedar Key’s specialty: Seafood. Lots of seafood will be a top seller at the craft fair. 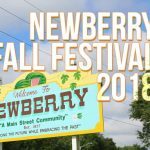 Seafood Festival Parade 11 a.m. Saturday Oct 21. Cedar Key is a historic fishing town. It’s one of the nation’s top source of farm raised clams. Cedar Key has fewer than 1,000 permanent residents, a fascinating history – Cedar Key is Florida’s second oldest town! Organized by the Cedar Key Lions Club, the festival offers fine food, entertainment, shopping and family fun.